The Asus Zenfone 3 Max is now receiving the Android 8.1 Oreo software update, coupled with ZenUI 5.0. The handset was released to the market two years ago, with Android Marshmallow, and received the Android Nougat update last year. 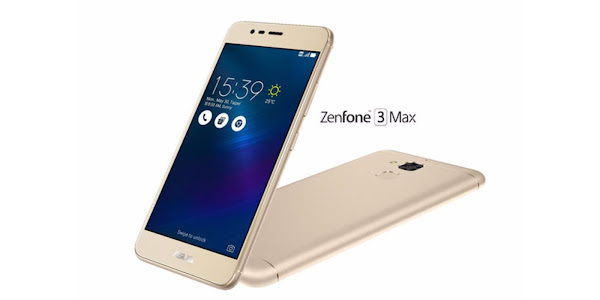 According to the official post from Asus, the update is rolling out for ZenFone 3 Max (model ZC553KL). Since these type of updates generally take awhile to reach all handsets. You should receive a notifications when the update is available for your device. You can try manually checking for the update by heading to Settings > Menu > System Update on your Zenfine 3 Max. While a detailed changlog hasnt been included in the release notes, you can expect all the latest Android Oreo features along with Google's July security patch for Android.